Readers will recall my recent post in relation to Dunnes Stores’ unsuccessful bitter planning dispute with the owners of The Square Shopping in Tallaght which finally came to a stop in October 2017. Not one to lie low for long, Dunnes are back again with another planning dispute, this time involving Blanchardstown Shopping centre. 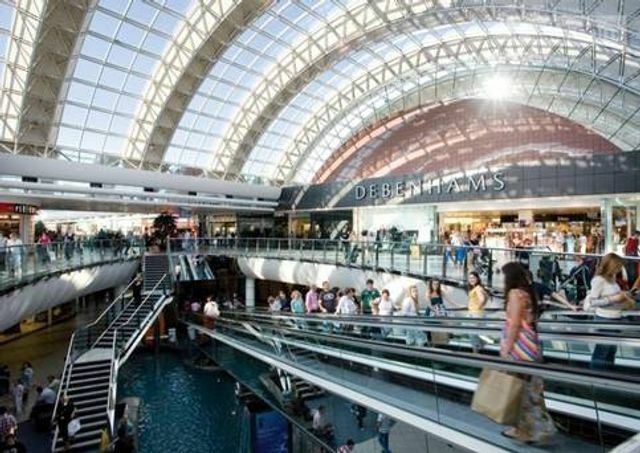 One of the Centre’s several anchor tenants, they have forced the Centre’s owner, Blackstone, to scale back its latest development plans which involved the creation of new kiosk zones in existing parts of the mall. Planning permission was applied for in January of this year by the Landlord to create the areas including up to 54 commercial kiosks. The combined stalls would represent a gross floor area of nearly 1,000 sq m, more than doubling the 463 sq m currently taken up by existing kiosks in the Centre. Dunnes Stores lodged an objection to the planning permission with Fingal County Council voicing its concerns that the kiosks would “clutter” the mall. They added that the new kiosks would obstruct and reduce consumers’ ability to see the entrances to the Dunnes store on the first and second floors. Following the objection, FCC requested additional information from the Centre. Blanchardstown Centre later responded with revisions to their application which reduced the maximum number of kiosks to be accommodated from 54 to 38, as had the individual size of the kiosks. A final decision is expected from FCC in the coming months.